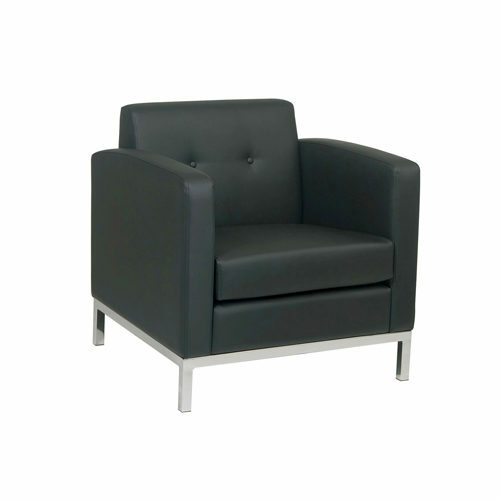 We sell, deliver, and install quality second hand corporate and Government used office seating, nationwide. 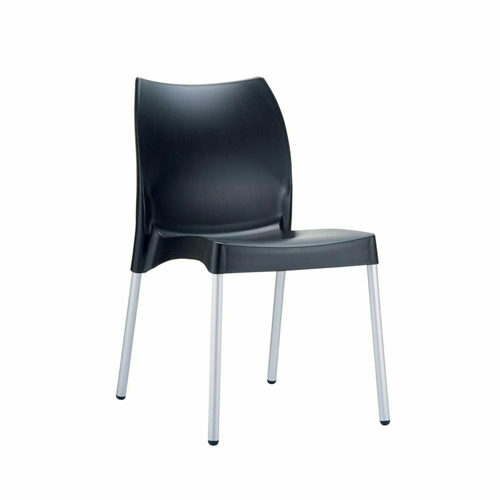 From café chairs and meeting chairs to task chairs and soft seating options, our second hand seating range is second to none. 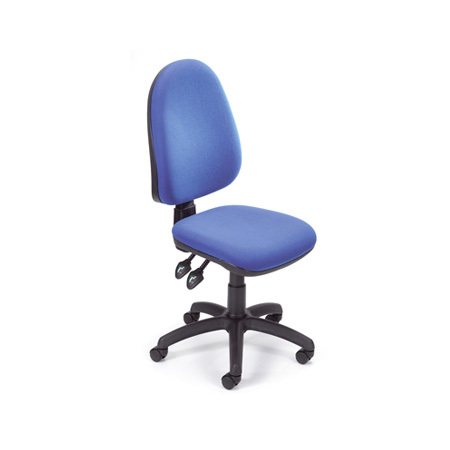 Upgrade to used office chairs with ergonomically sound design, letting you and your staff sit in comfort without the hefty price tag. 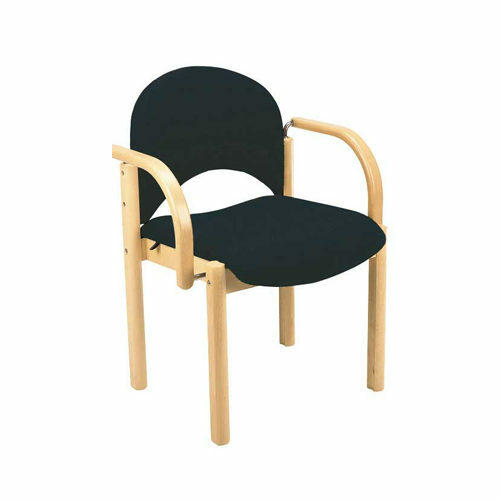 And if you can’t find the chairs and seating you need for your workplace, please get in touch. We’re here to help.